1. ¿Cuáles son tus intenciones estilísticas y/o conceptuales con este Podcast que nos has regalado? I made this podcast to reflect my production and Dj style, it has a bit of editting to it and some other trickery… i thought i’d take it hard from the off!! the first thing you hear is ‘Acid’. I thought that set the tone nicely. these are al the tracks that are really featuring heavily in my sets at the moment, some old and some new and of course, some unreleased 😉 i hope you like it!! 2. 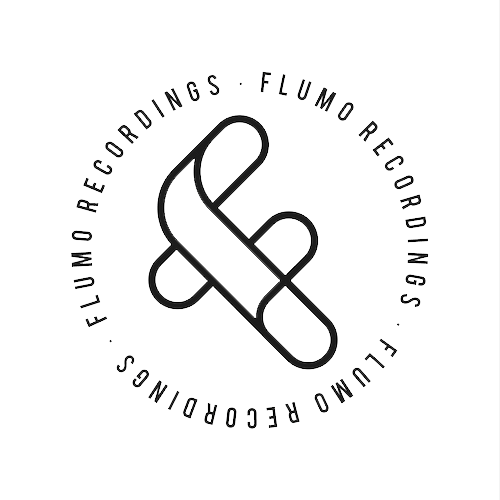 Después de haber editado en sellos tan potentes como Turbo, Hypercolour, Glimpse Recordings, Mur Mur o Flumo Recordings (je,je), entre otros. ¿Cuáles son tus próximos proyectos como productor? After been release in such important labels, like Turbo, Hypercolor, Glimpse Recordings, Mur Mur or Flumo Recordings, among others.. What is next as producer? I really want to focus on my own label Hypercolour and my two new labels, Glass Table & Losing Suki, which will launch very soon. 3. ¿Cuál son las influencias musicales que a lo largo del tiempo y las modas perviven en el sonido de Alex Jones? What music movement or sound from is still influencing the sound of Alex Jones? UK garage and 2 step. 4. ¿Qué piensas sobre la excesiva oferta de música que se está viviendo en la actualidad? ¿Cómo afecta a la calidad o a la esencia de la música? Yeah, it’s really bad, it’s so easy to make music now with loops etc in programs like ableton, it’s not an art, it’s painting by numbers. It is very hard to make music well. I think you can tell the people who put the effort in and use outboard synths etc, it makes a real difference. 5. Recientemente, como ya hemos comentado, se ha publicado un remix tuyo para el ya muy aclamado ‘Back to basic’ de los newcomers TWICE. Los feedbcaks que ha recibido esta referencia han sido espectaculares y muchos de ellos han reconocido especialmente la calidad y la personalidad de tu remix. ¿Qué puedes decirnos sobre este trabajo? Recently, one of your remix has been published for the acclaimed TWICE’S ‘Back to Basic’. The feedback has been very positive,and many of the reviewers refereed to your remix in terms of the quality and character of your music. Could you tell us something else about this job? I am really happy with this remix, I play it a lot in my sets and it works really well. the kind of ‘Berghain sound’ I went for. 6. ¿Hay un estilo o matices estilísticos que nunca pueden faltar en un dj set de Alex Jones? Is there any style or dynamics that in an Alex Jones’s dj set is a must? 7. ¿Qué consigue llenar la vida de Alex Jones al margen de la música? Apart from the music, what else fills Alex Jone’s life? 8. Te llaman desde tu agencia de contratación y te comentan que por alguna razón tienes que elegir club o evento y artista para compartir escenario en un próximo bolo. ¿Cuáles serian?